Servi Mariae is a Marist Lay group which was founded in Davao City in 2013. The name is a Latin phrase which means ‘Servants of Mary’. 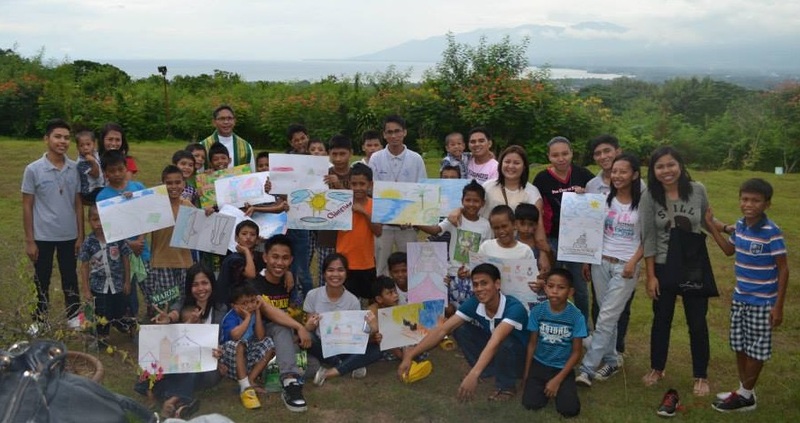 Just like other Marist Lay groups, Servi Mariae aims to serve the meek and marginalized, particularly children. Its ministry focus is the Balay Pasilungan Foundation, an orphanage for street boys who are deprived of family and societal care. Aside from rendering emotional and spiritual care to these children, the group also volunteers and organizes reach-out activities. 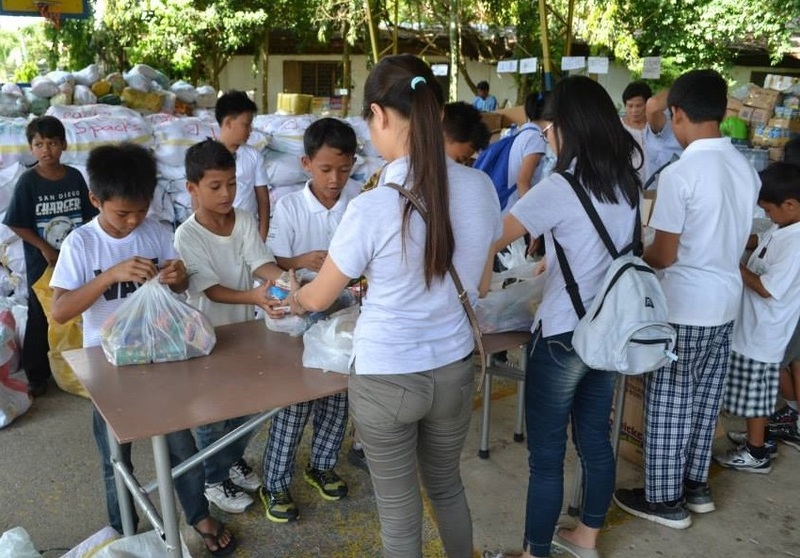 In 2013, its members participated in the relief operation for the survivors of Typhoon Yolanda which devastated the provinces of Samar and Leyte. 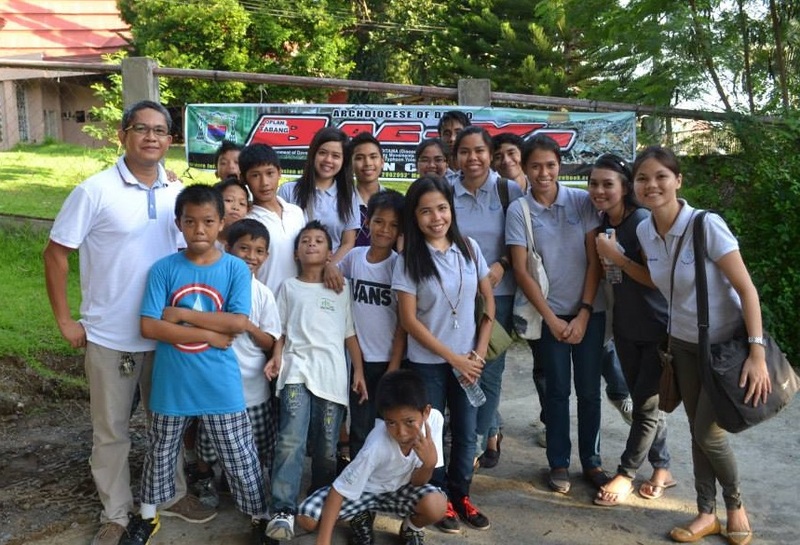 Servi Mariae also participated in a series of supplementary feeding to several street children in Davao City. They also reached out to the boys of Balay sa Adunay Pangandoy, which houses teenagers in conflict with the law, the homeless, and even young people rejected by their families. Presently, however small in number, Servi Mariae members continue to live Marist spirituality by exemplifying the values of Mary wherever and whenever possible.